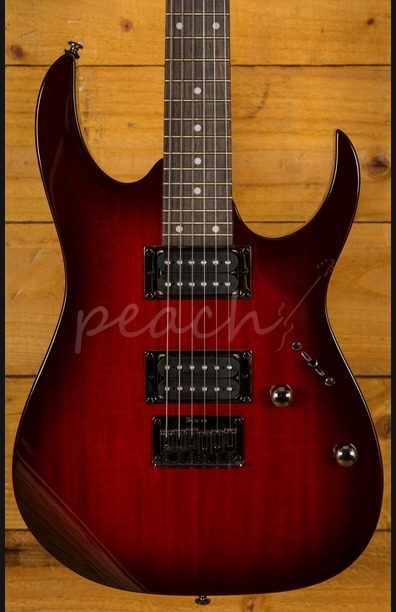 The Ibanez RG421-BBS is something pretty special from this highly regarded line. 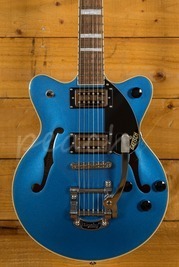 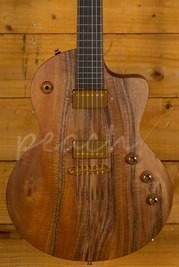 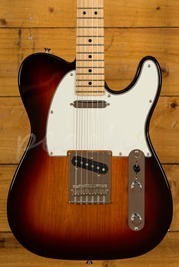 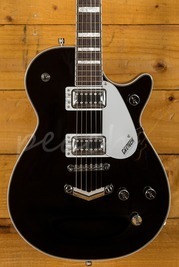 With a beautiful mahogany body, you not only get stunning looks but rich, tight, natural tone. 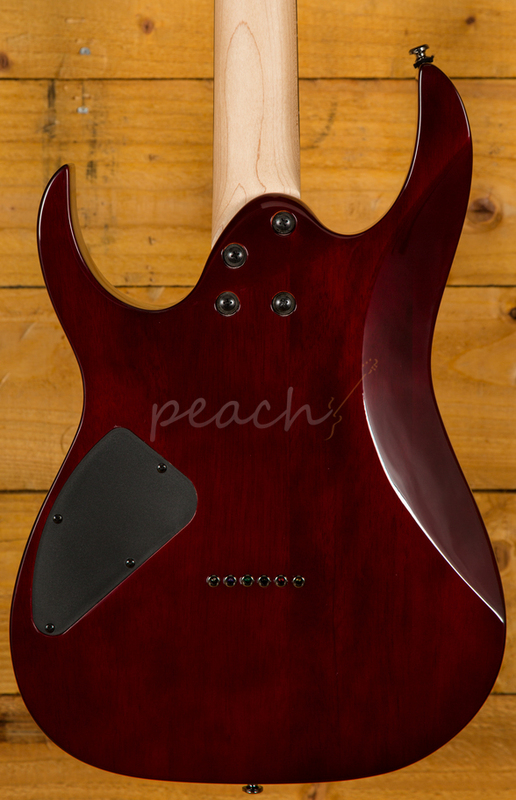 Finished in Blackberry Sunburst, it looks a million dollars. 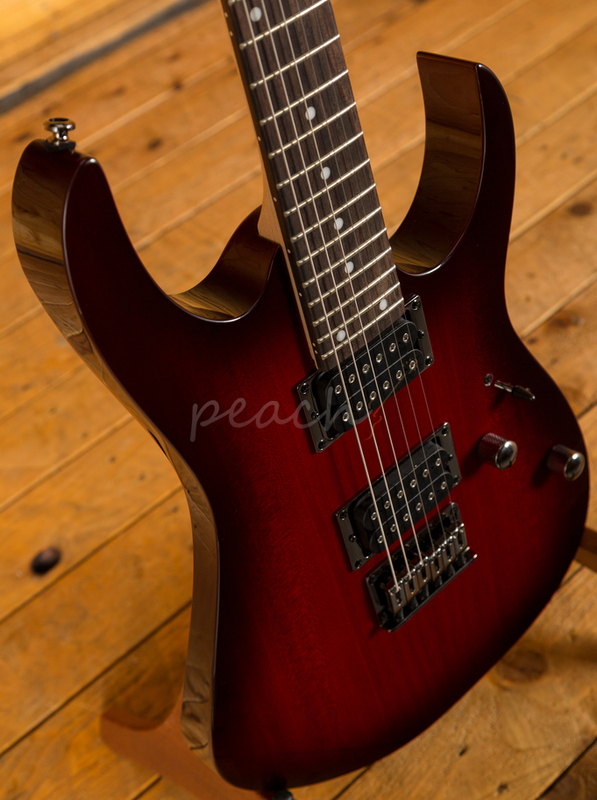 The ergonomic body shape feels smooth, well balanced and poised for action. A Wizard III neck boasts a Rosewood fingerboard, it's designed for speed and precision, perfect for today's metal players. 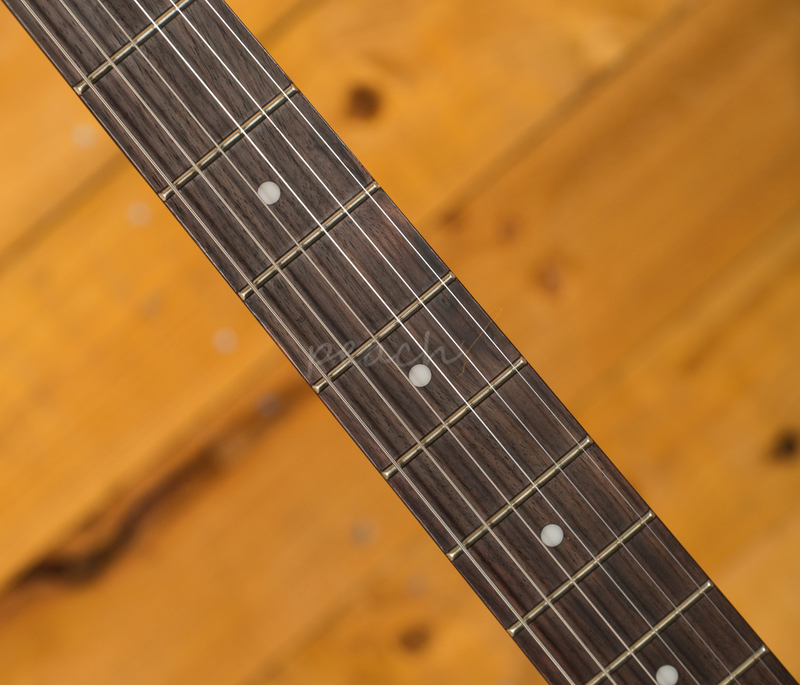 With a 25.5" scale length it also benefits from 24 jumbo frets for double octave shred! 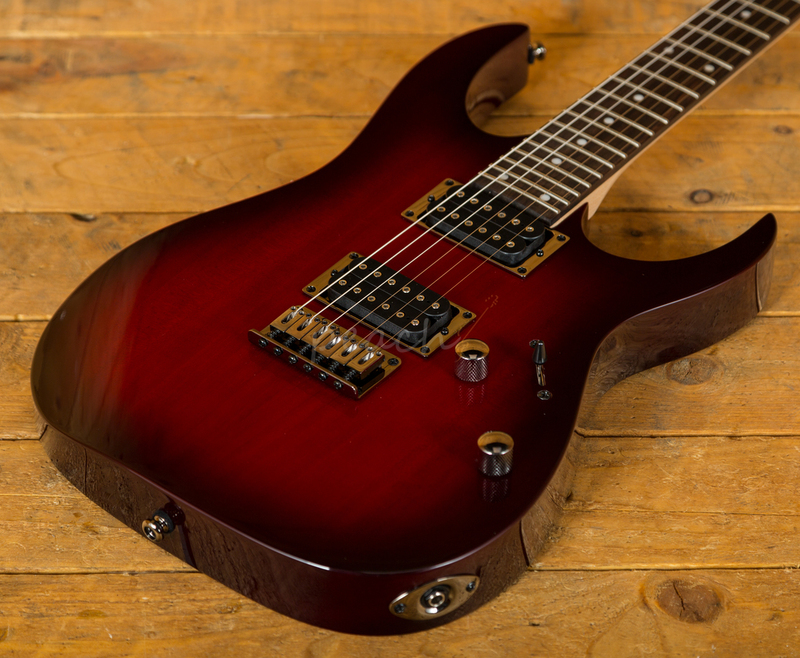 With a rich history of crushing tones and sweeping solos to live up to, the Ibanez RG421-BBS is loaded with a duo of Quantum pickups. 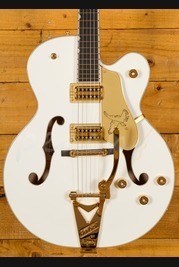 In the traditional HH configuration they combine to deliver an insane dynamic range and note definition. 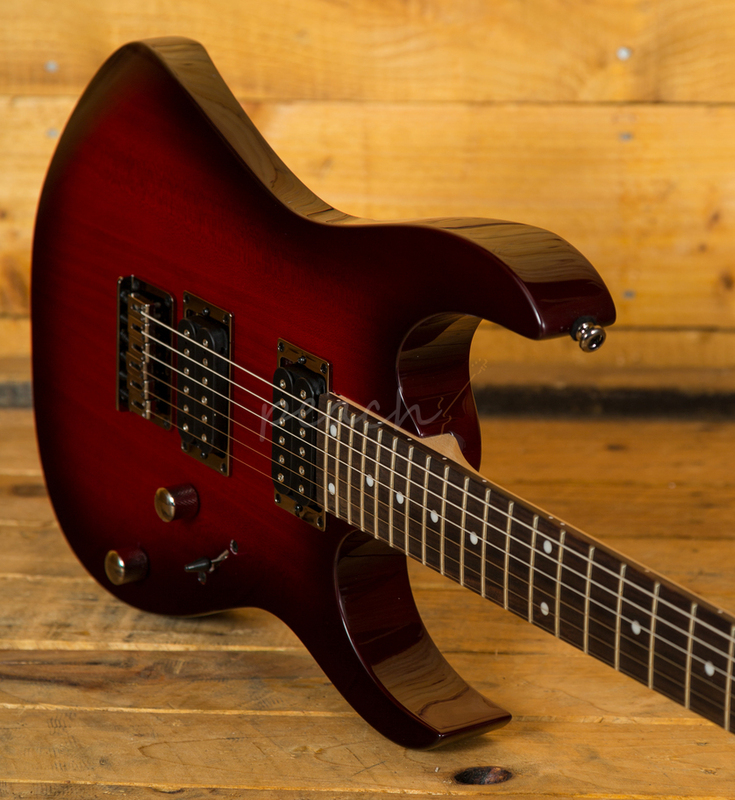 With unrivalled clarity and power, you can unleash crushing riffs and soaring solos, whatever you need, it can handle it!